The Germantown congregation was formed when a Love Feast was held on Christmas Day in 1723. It was the first Brethren congregation in America and, as such, is the mother church for all the Brethren groups that traced their origins to Schwarzenau, Germany. 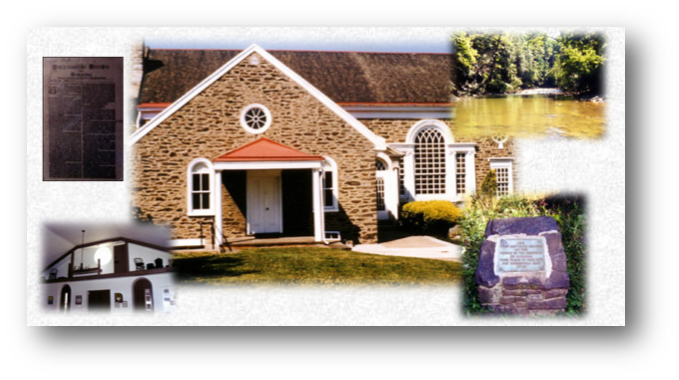 Since 2000, the Trust has completed an addition of an entrance and bathroom for the handicapped; extensive roof and gutter repair; tree trimming and removal; interior painting; restoration of historical exhibits in the meetinghouse; and much more. Much work still needs to be done and funds are needed.